I present to you... my reading kit. See? On the left: my Kindle (Braden), my phone (Tony - and yes, I named it too), a pen, a pencil (the pink one!) On the right: Kindle and phone chargers, headphones, Post It flags, and of course - a book. I love that I can fit everything inside and that I can bring my kit anywhere. BOOK EATING MADE EASIER. Ha! 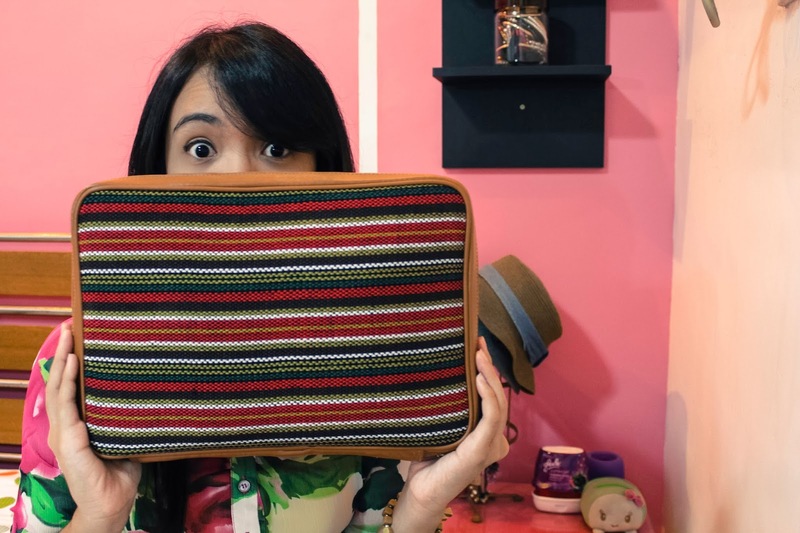 The fabric on the outside is textile made by indigenous weavers from different parts of the Philippines. There are other designs but this one's from Benguet. Months ago, I joined this group of Entrepreneurship, Marketing, and Finance students in creating a mini-company for an inter-school competition. We conceptualized, got in contact with manufacturers and fabric suppliers, and eventually we got busy selling our product - Habi. We're fortunate to have found and teamed up with the amazing Filip+Inna because we share the same vision of promoting Filipino culture and artistry. Doing business means so much more when you're doing it with heart. I'm thankful that I got to experience this entire thing even for a short while. We're closing shop soon but who knows? We might continue the business if things work out. Hopefully they do. That's it. This is what I've been busy with for weeks now. On top of finals back in February, I also had this. I'm glad I'm able to share this part of my life with all of you. 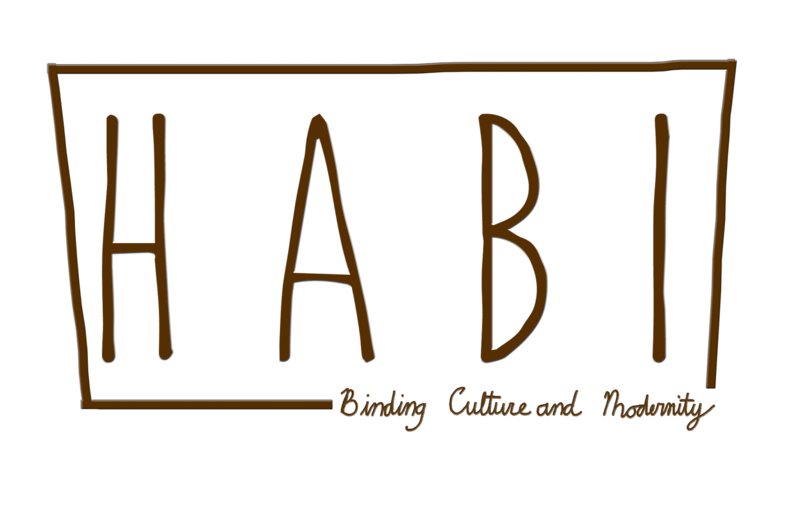 I love books, I love Habi... why not feature both in one post, right? P.S. If you read everything - love yah. 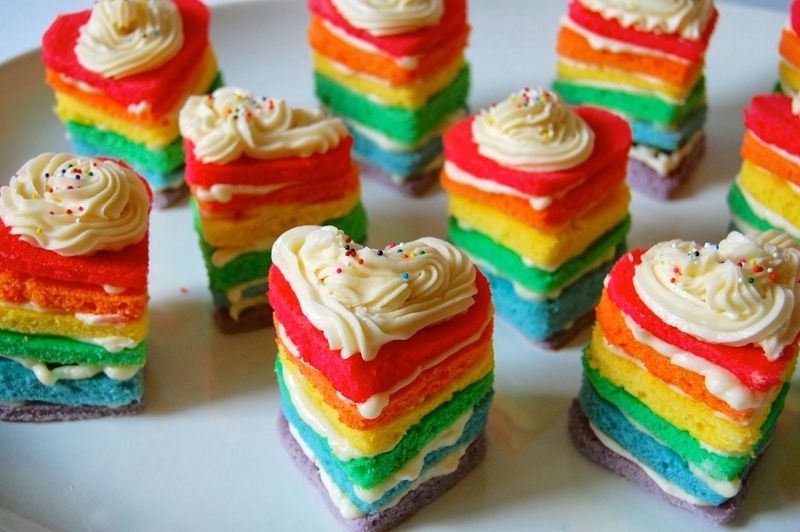 Have some rainbow cakes. So cute, I want one too! Where can people purchase them if we're international? I loved it!! It is perfect for everything! I want one too! But I do live very far way, across seas from the Philippines. That is such a great idea, I love the thought of using it as a reading kit! 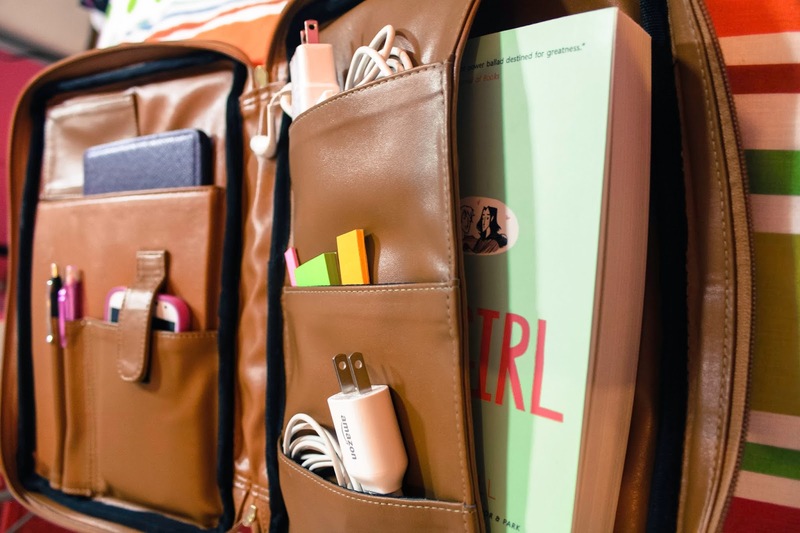 And I love that you are reading Fangirl Sab :) It could be great for travel and laptops too! I never heard of a reading kit before. Your Habi looks beautifull! Even though my Kobo has a case I still worry about it getting wet when it's in my bag and usually put a plastic bag around it, just in case. Same goes with paperbacks, even though I am carefull with them I am always afraid something would happen to them. 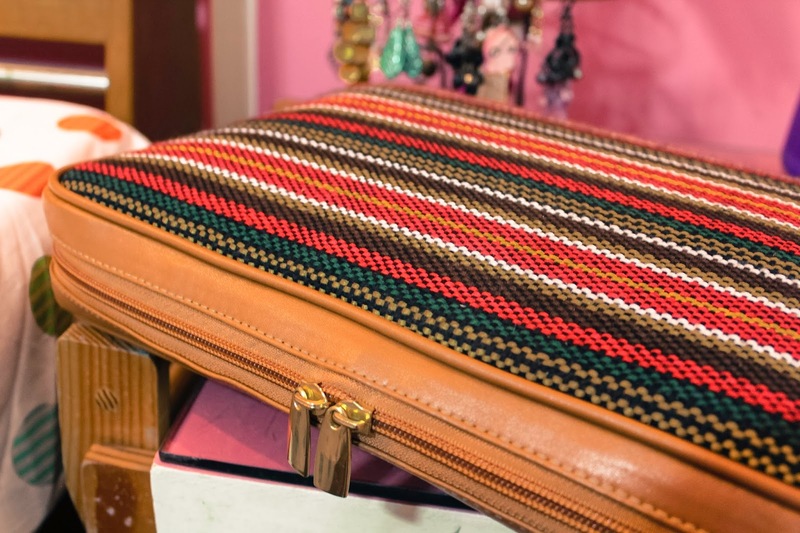 I would love to own something like this, it looks beautifull and it's so easy to take it with you everywhere! Both Hab i and rainbow cakes look fantastic!! I am getting one asap. 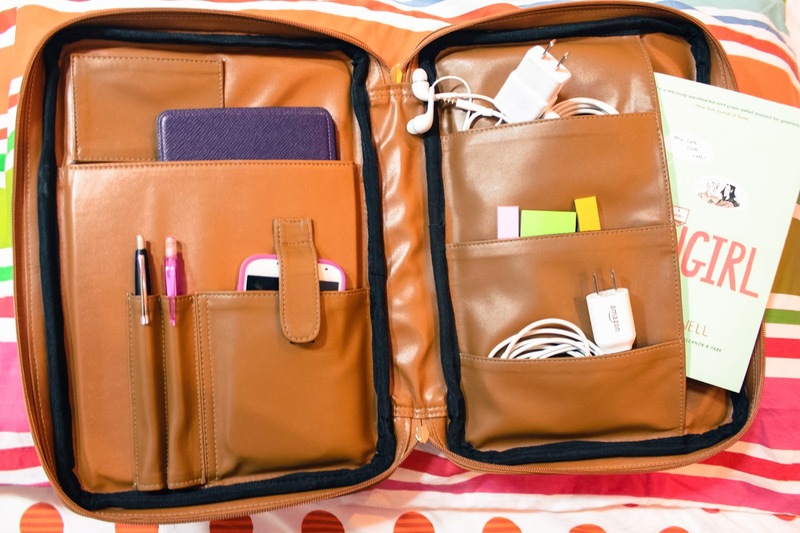 I could even fit my ipad mini in there. Great find girly!! I'll be using my Habi as a reading kit, too as soon as my Kindle arrives. :") For now, it is currently admired and used at school. OH MY GOD I WANT ONE!!!! Amazing. Whhat a great idea! I've seen these online- with the photos showing to store a laptop!